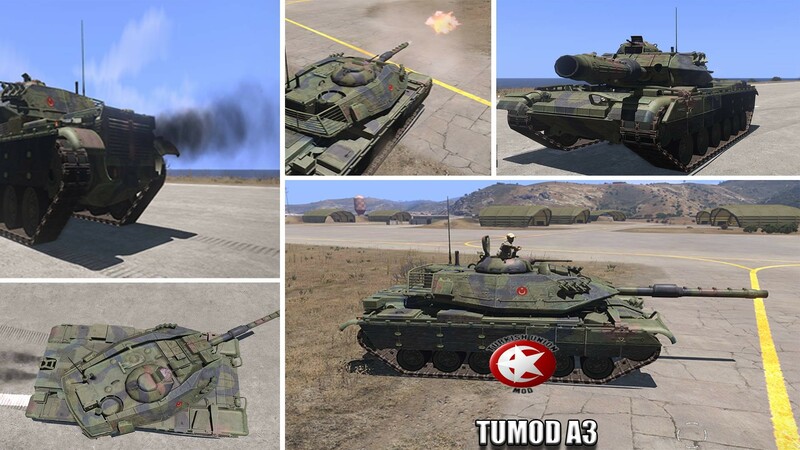 Turkish Union Mod was found as non-profit game modification group in 2004. 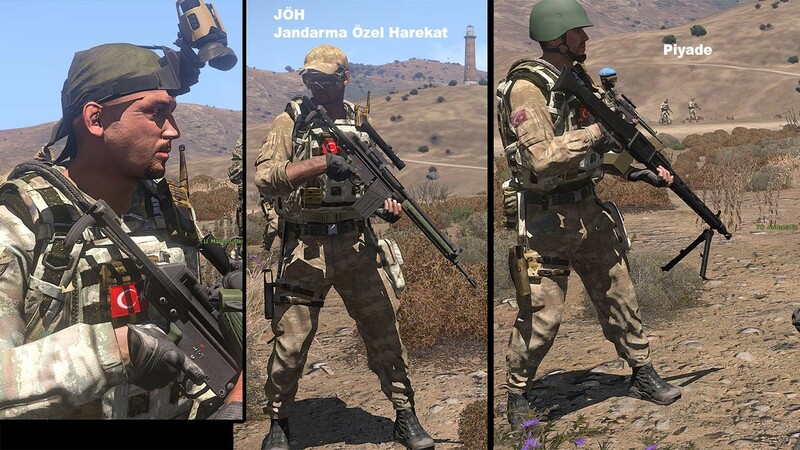 It is the first Turkish mod developed for Armed Assault and Operation Flashpoint platforms.Our mission is to represent Turkish presence on cutting-edge military simulation. 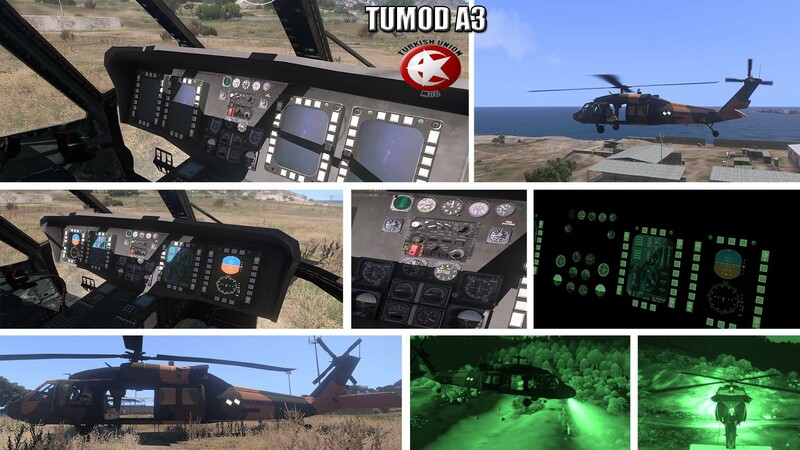 Turkish Union Mod was found as non-profit game modification group in 2004. 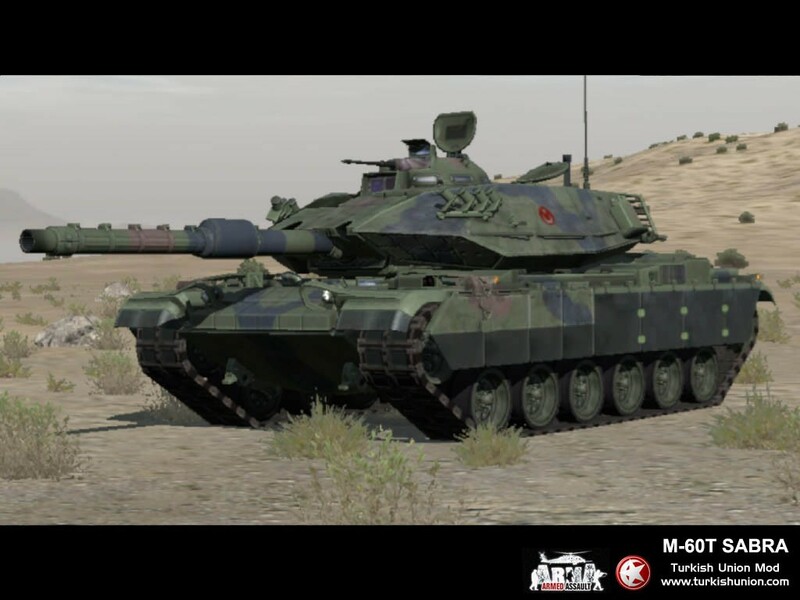 It is the first Turkish mod developed for Armed Assault and Operation Flashpoint platforms. Our mission is to represent Turkish presence on cutting-edge military simulation. 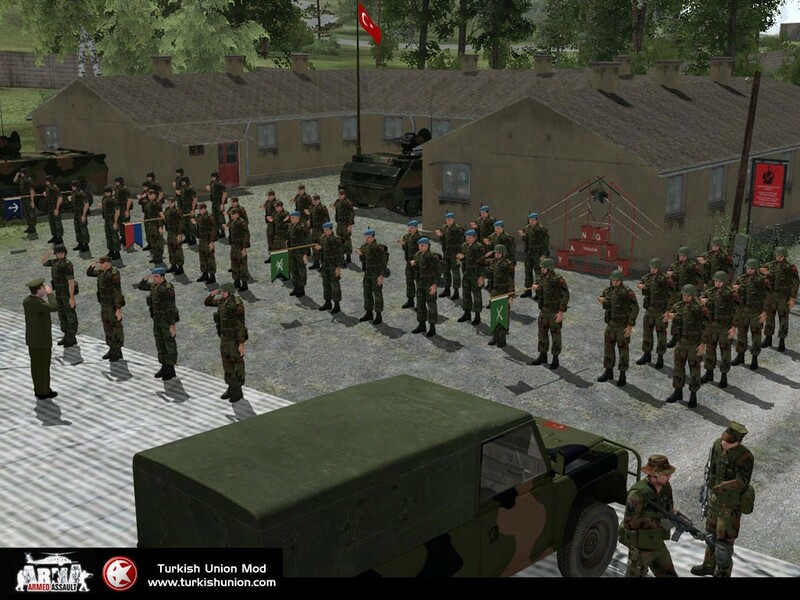 Our vision is to constitute and maintain a state-of-the-art Turkish Mod and, in turn, to provide players with maximum Turkish Military experience.